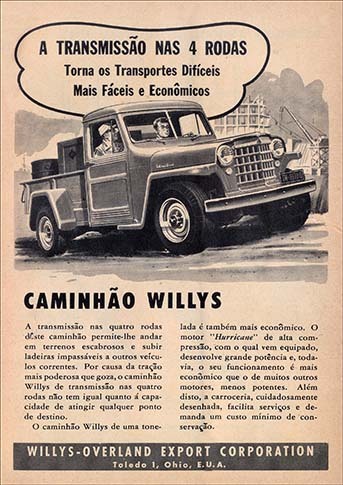 0.58 1000 R$34,99 21890. 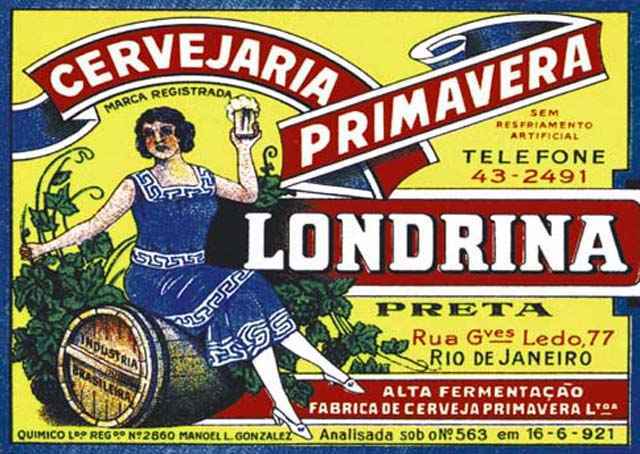 - 41x 21890. 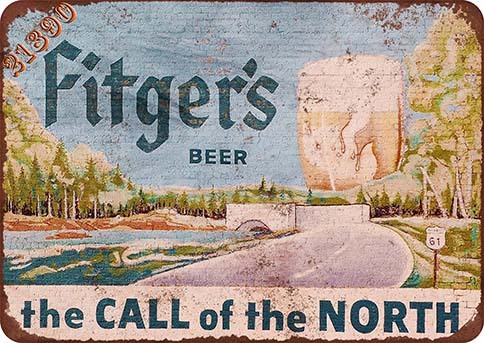 - CERVEJA - BEER - FITGER'S - the CALL of the NORTH - 41x29 cm.